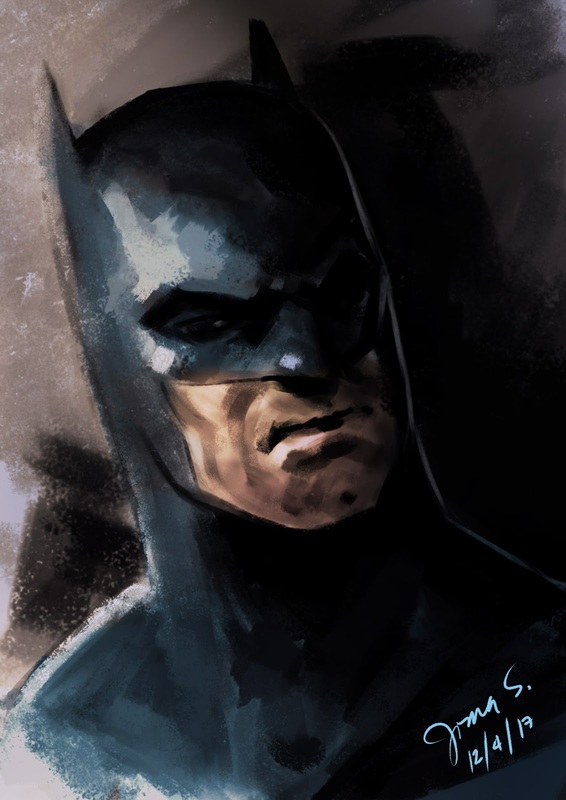 Super quick Batman painting to shake off the rust of not doing any artwork in about 3 months. Here's my own version of the race between Superman and The Flash! Hi, i just finished making video tutorial about how to use 3D software to create basic image for our storyboard, and here is the youtube link https://youtu.be/kVGtWa9DDFc hope you like it.. Okay, it's been a long while since I last posted. 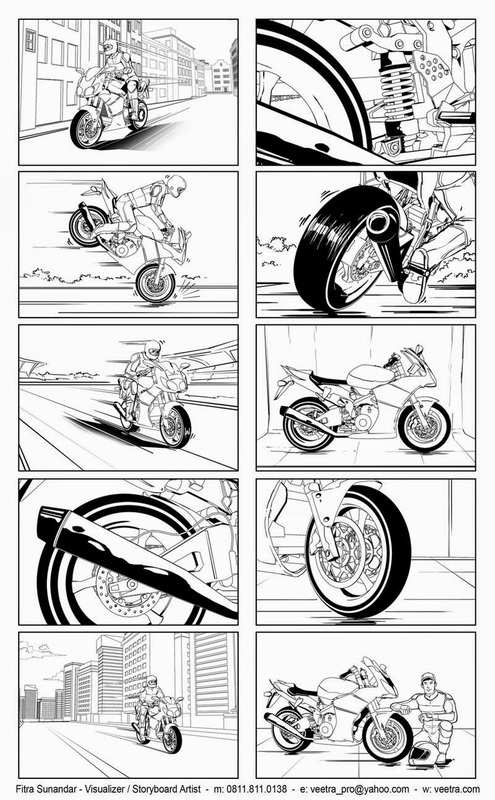 Here are some boards I did in the form a a storyboard to screen comparison. This is a Flickr badge showing items in a set called Storyboards and Comps. Make your own badge here.